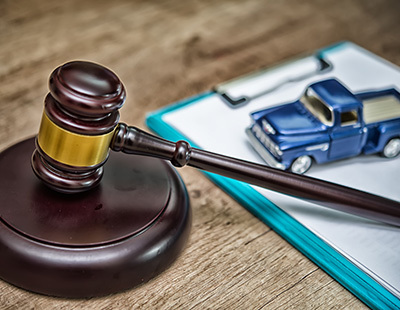 We try and keep Repair Facilities, Smog Check Stations, Brake and Lamp Stations, Body Shops, and Technicians Up to Date on Emerging Legal Information on our Blog. Mistakes are just part of life. If you have kids like a few on our legal team, then you’ve seen them make many slip-ups as part of the learning process. Undercover vehicles seem to exist in a sort of “limbo.” Unowned by an individual consumer and live the life of a normal car. Customer complaints are considered a standard issue in the auto repair business. As customers, it’s their right to complain about anything they feel isn’t fair. They can bemoan the amount of time a car is in the shop for repairs. Receiving a citation isn’t fun. Maybe you’re used to slowly rolling past the corner stop sign near home, and an officer happens to be nearby watching.